We don't send emails to voters who are added via "vote on behalf". The thinking was that it's weird to receive an email for something you didn't explicitly ask for. Can we create an experience that notifies these people but still feels good? Now when you add a voter manually, they'll get status updates via email. 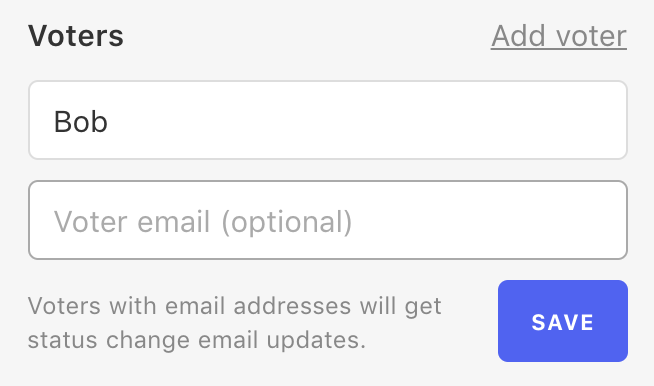 Also, when creating a new voter, you can optionally add their email address. Yes, this is super important! Having hundreds of different people ask for different features and In the end we lose track and forget to notify them about releases. The way our current flow works, we tag all our users in Front for the feature(s) they requested. There are some features that have *hundreds* of requests, and we have to send all of those emails individually. If we could manually add emails to voters or use a voter manager (https://feedback.canny.io/feature-requests/p/ability-to-manage-users), we'd be able to utilize the status change notification in Canny with INFINITELY greater impact and effect. Agree that the ability to do this would be great, especially when the feedback channel is "offline" where we log it on the voter's behalf. We would love this feature. 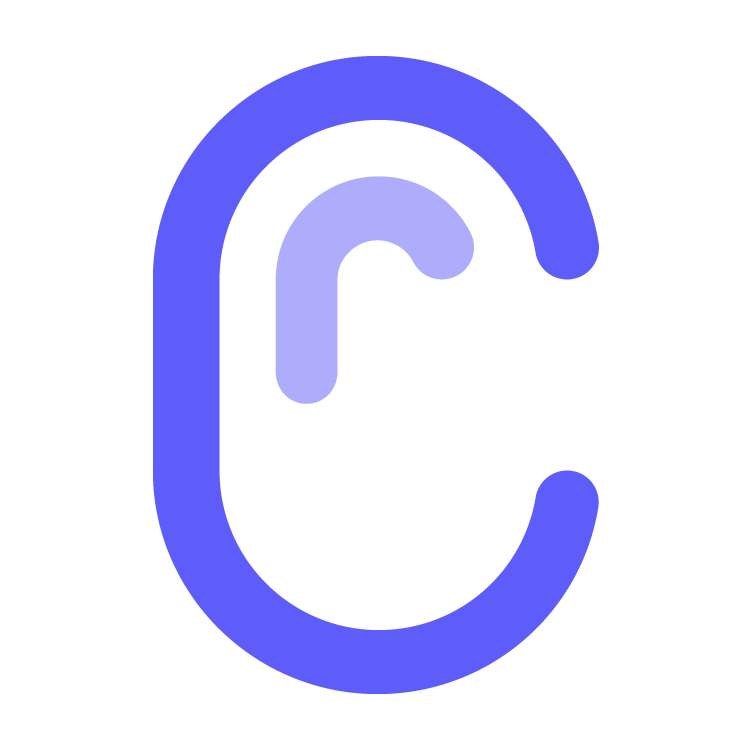 Using Canny to reach out to everyone we know is interested in a feature is a big part of the appeal. Also, if as an admin we add someone as a voter, it's our responsibility to make sure they know. If they're confused by the email, I wouldn't blame Canny -- I'd blame the admin who didn't communicate what they were doing or why.